MOTIVATIONAL COWBOY - John Dmytryszyn or Johhny D.
> MOTIVATIONAL COWBOY - John Dmytryszyn or Johhny D.
Kids' Party Entertainments > MOTIVATIONAL COWBOY - John Dmytryszyn or Johhny D.
As a Motivational Keynote Guest Speaker, Emcee, Author, Master of the Spoken Word, John Dmytryszyn "The Motivational Cowboy" has been impacting audiences throughout the United States with his outstanding message. 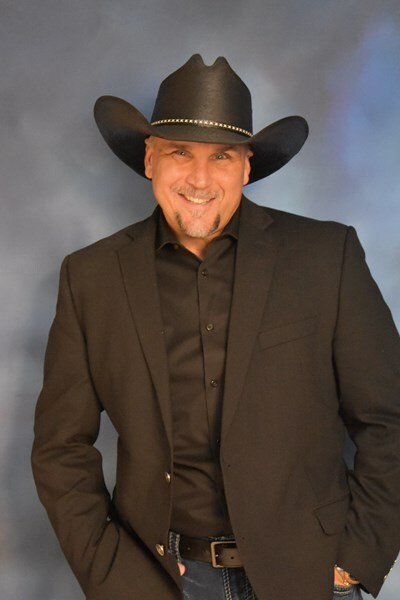 "The Motivational Cowboy" Johnny D. speaks to groups of all sizes and ages on Image, Attitude, Focus and Consistency with a main theme of 'Living the OUTSTANDING Life'. Through dynamic stories, inspirational facts and personal experiences Johnny D. has audiences laughing one minute and filled with emotion the next. Johnny D. inspires audiences with his contagious energy and captivating stage presence. Johnny D. delivers gripping, life-changing solutions that leave his audiences feeling excited, empowered and ready to experience life the way it was meant to be lived. 'The OUTSTANDING Life'! 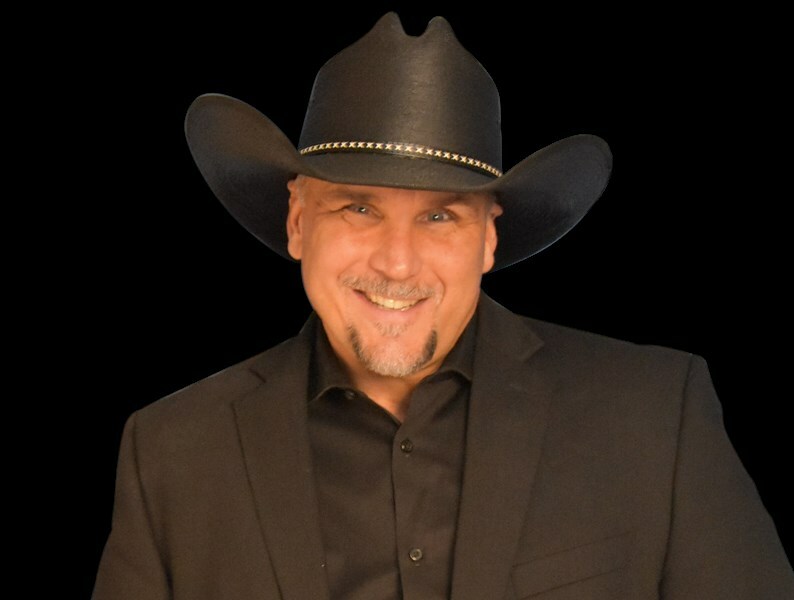 The Motivational Cowboy is the ultimate authority on teaching people how they can utilize the tools they already have to transform their lives from good to Outstanding! John leads the nation as a Motivational Speaker, Author, Songwriter and Master of the Spoken Word. John's name can be found online listed with such influential American icons as John F. Kennedy, John Lennon and Johnny Cash. John Dmytryszyn's mission and purpose in life is to help people discover and develop their inner greatness. Known also as the "Outstanding Guy" Johnny D's overall attitude, personality and existence is a living testament to his message of 'Living the OUTSTANDING Life'! 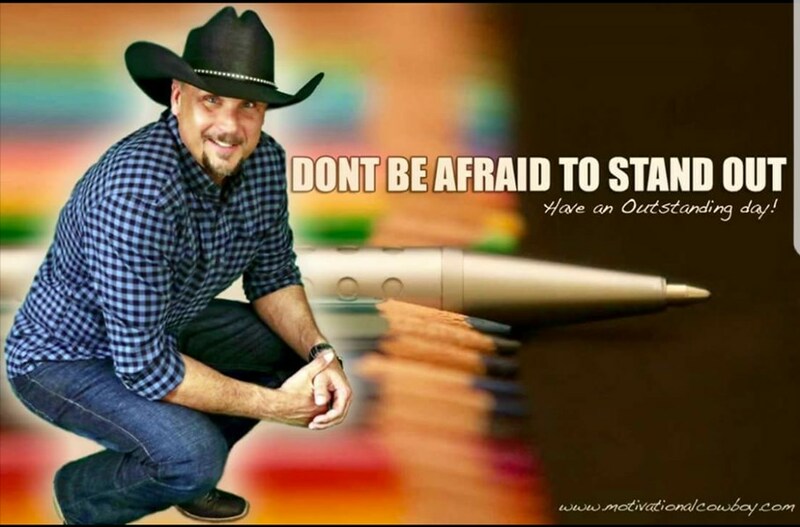 Why Not Book 'The Motivational Cowboy' to Speak? CALL NOW! We had all ladies at our training. Here are some responses: Enjoyed his presentation; Enjoyed the message and the impacts the little acts of kindness had on all. Lots of good humor as well. ; He was a mix of fun, humor and heartfelt moments. ; He was great! : Loved him! ; outstanding! ; Outstanding :) Johnny D. was very considerate of our limit funds and so easy to work with. He was fun to be around. We were so happy with The Motivational Cowboy! He was so nice! It was like he made up his presentation just for my group. Everybody thought he was so funny! Then he turned around and made everyone nearly cry with some of the other stories he shared. Johnny D interacted with the whole crowd making us feel so comfortable. I've seen a lot of speakers, but I've never had such a down to earth, really MOTIVATIONAL speaker like him. JOHNNY D IS OUTSTANDING!! Please note MOTIVATIONAL COWBOY - John Dmytryszyn or Johhny D. will also travel to Hamtramck, Dearborn, WINDSOR, Hazel Park, Warren, Ferndale, Grosse Pointe Park, Melvindale, Pleasant Ridge, River Rouge, Center Line, Drayton Plains, Harper Woods, Oak Park, Royal Oak, Eastpointe, Ecorse, Grosse Pointe Woods, Huntington Woods, Madison Heights, Allen Park, Berkley, Dearborn Heights, Lincoln Park, Southfield, OLDCASTLE, Redford, Roseville, Saint Clair Shores, Walled Lake.